Don’t be left in the cold on this sweet deal from Yogurtland. 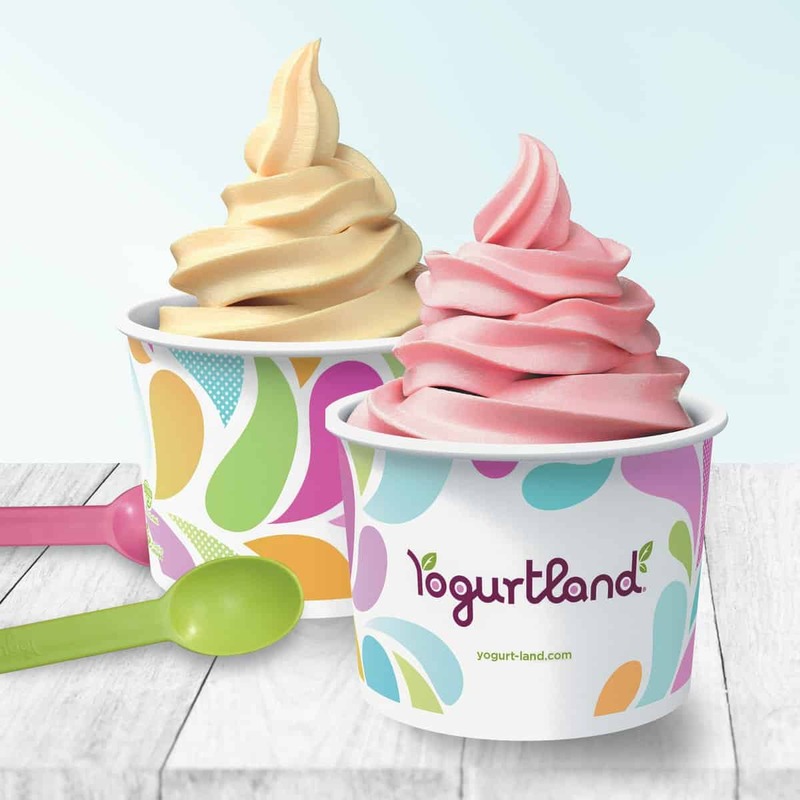 In honor of International Frozen Yogurt Day, Yogurtland is making the day sweeter with its buy-one-get-one FREE yogurt and toppings on Feb. 6 from 2 p.m. to 7 p.m. at participating locations. With flavors like Chocolate Milkshake, Peanut Butter Cup, Caramel Almond Bar, Chocolate Coconut Truffle, Birthday Cupcake Batter and many more, you’re sure to find the perfect frozen concoction to satisfy your sweet tooth. Flavors vary by location.